The first 'Cascade'. Some were sold as bare hulls. 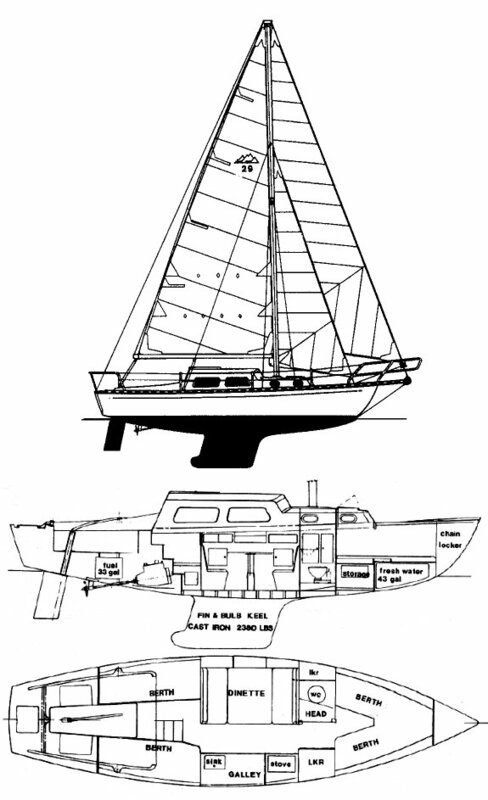 A modified version of the boat was available as long as the company was in business.